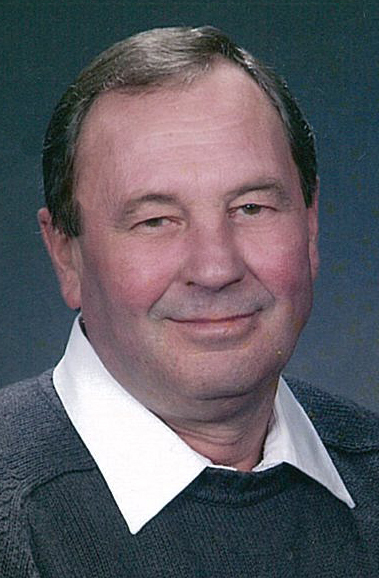 Roseland resident David A. Parr, 67, passed away Wednesday, March 27, 2019, at Mary Lanning Healthcare, Hastings, NE. Rosary is 6:30 p.m. Sunday, March 31 and Mass of Christian Burial is 10 a.m. Monday, April 1, at Assumption Catholic Church in Assumption with Father Thomas Brouillette officiating. Burial will be at Assumption Cemetery, Assumption, NE. Memorials may be given to Assumption Catholic Church. Visitation is one hour prior to rosary and one hour prior to mass at the church. David was born May 16, 1951, in Hastings, NE to Lawrence & Helen (Kaiser) Parr. He graduated from Roseland High School and attended Dana College for one year. David married Kathy Heuertz on November 22, 1975. He farmed in the area for many years and was involved in real estate and auctioneering. David was a member of Assumption Catholic Church and Knights of Columbus. David was preceded in death by his parents; sister, JoAnn Konen, and brothers, Eugene Parr and Gary Parr.